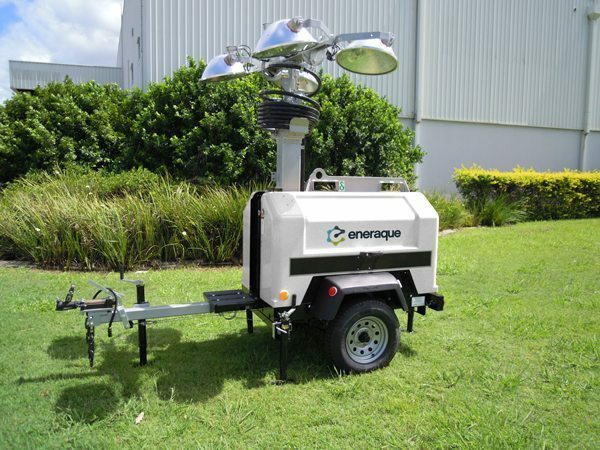 Eneraque was awarded a contract to supply 26 Metrolite MV44 units to a building and civil engineering company to assist with general & security lighting requirements for their key off-shore projects. Designed to be user friendly, versatile and maneuverable, the Metrolite requires only a single operator – allowing you to focus your workforce where they’re really needed. 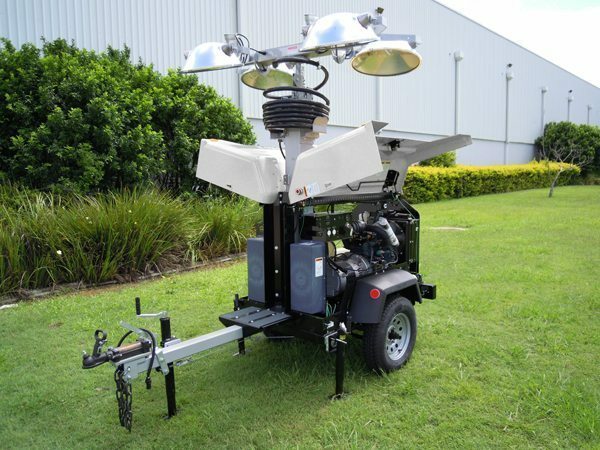 The MV44 units consist of 4 x 1000 metal halide lights with a total light output of 4000W. 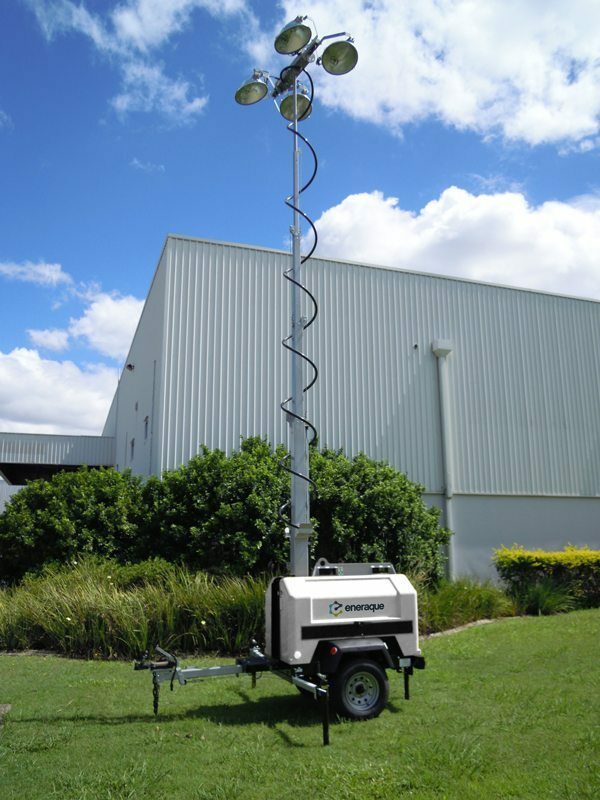 The MV44 offers a vertical tower allowing a quick and easy setup rising to full extension from it’s lowered position. Intuitive lamp setup ensures lamps retain the same angle and direction as the tower extends. As the lights are adjusted at ground level, they will remain in a chosen position as the tower extends. Eneraque was successful in delivering a quality product, which met all relevant standards and harsh high temperature site requirements.